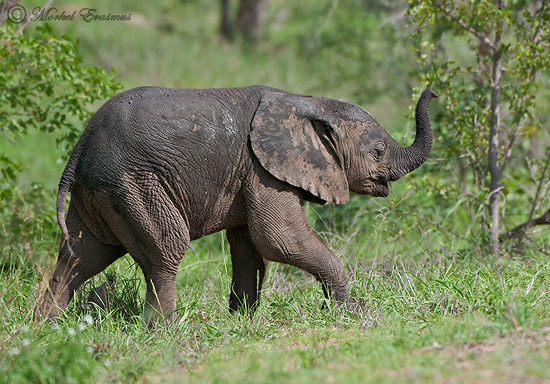 I was recently asked to do a guest blog post on some of our National Parks and Game Reserves for the official South African Tourism Blog (located at www.southafrica.net). I am busy with a new mono-and-duotone series of African Wildlife and will post some of theme here over the next few weeks. 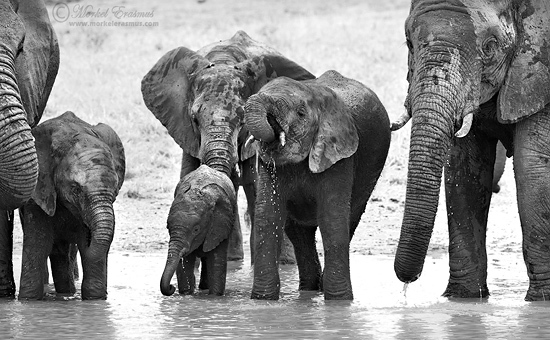 This is a herd of elephants drinking from a waterhole in the Kruger National Park in South Africa. I have been busy as ever, and with our 2nd child being born a couple of weeks ago, SAFFAscapes hasn't been getting the attention it deserves. 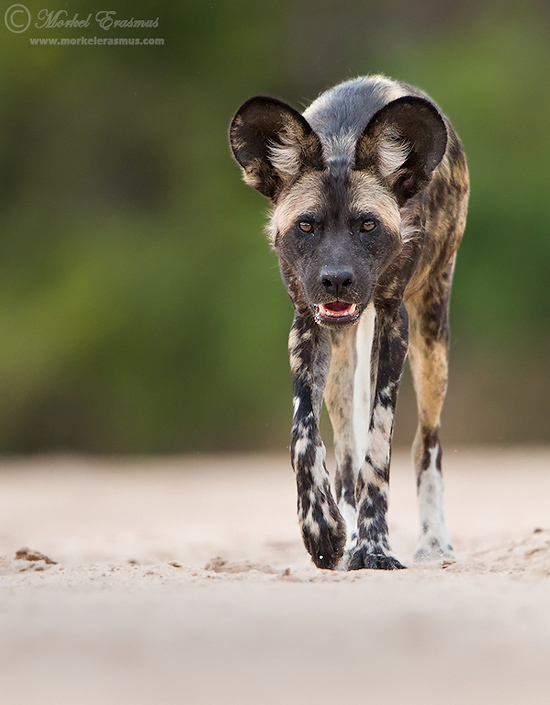 If you are anxious to read some of my musings - check out this guest post I did on the Wild Eye Photo Chat Blog about the details behind my wild dog image that won the July round of the Wild Eye Photography competition.